What about ones found in foods like almond milk? Does stevia, monk fruit, or erythritol really spike your blood sugar levels? Why is it that some people don’t see high ketone numbers even when following a strict keto diet with fasting? I get questions just like these on a daily basis, so today I’m answering most of them and setting the record straight on common keto and health misconceptions. 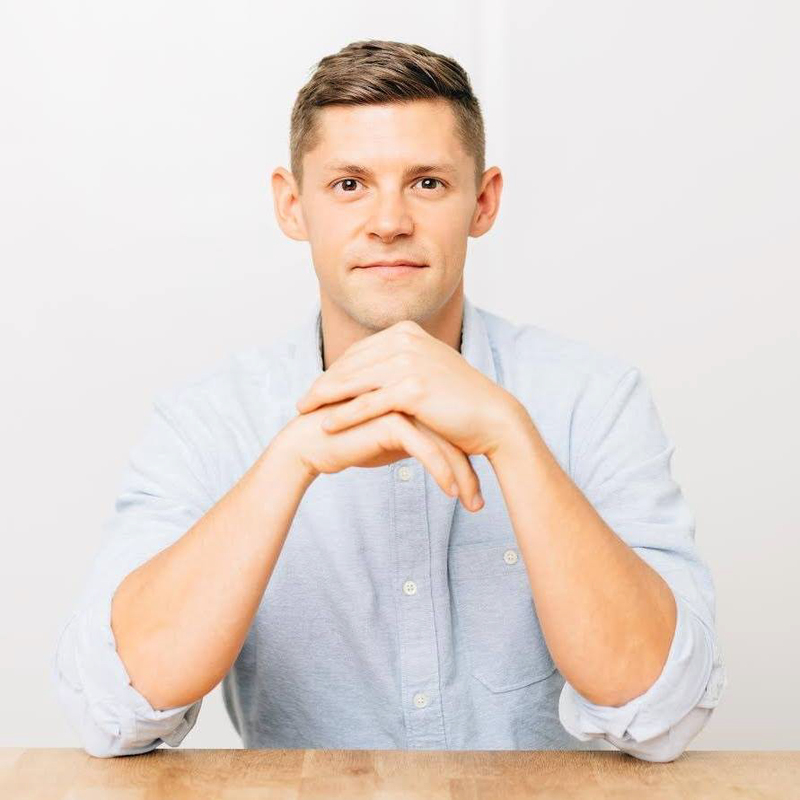 This week I’m sitting down with my co-host Alex Cunningham, our Head of Partnerships, to answer your most burning keto questions. Alex sourced these questions straight from our Perfect Keto Facebook Community and Instagram community, which means you might get one of yours answered right here. 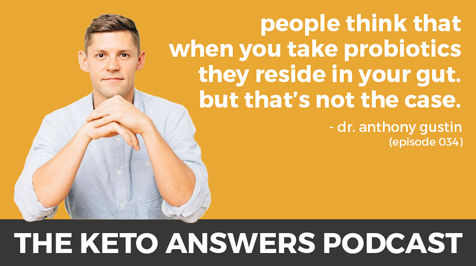 We’ll be covering a ton of ground in this episode too, including some non-keto topics such as common misconceptions about how probiotics really work and why too much fiber is not exactly a good thing. It’s the first time we’ve done something like this and, if you enjoy it l, it won’t be the last. Is there any research to support using the carnivore diet to heal gut issues? Should you be worried about sunflower lecithin and guar gum found in things like nut milks? Why is it that some people don’t see high ketone numbers even when following a strict keto diet with fasting, weight loss, and low blood glucose readings?